Welcome to Searcy Public Schools Child Nutrition Program! 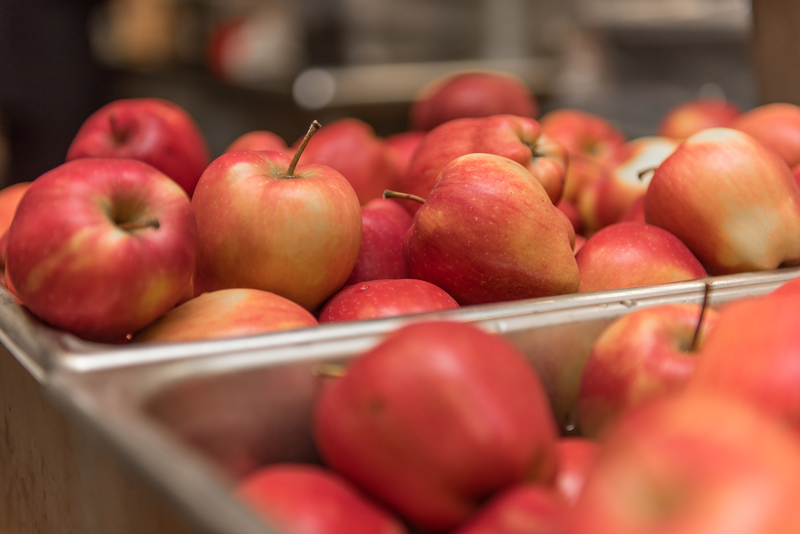 Due to multiple federal regulations governing school meal programs, meals must meet certain nutritional requirements including limitations on fat/saturated fat as well as calorie targets specific to each grade/age group of students. To access nutrition analysis of menus, click on the Documents tab and Nutrition Documents. The Searcy Public Schools Child Nutrition Program, under the direction of Charlotte Davis, has the daily responsibility of providing nutritious, quality meals for the students in the Searcy School District. Mrs. Davis is a Registered, Licensed Dietitian and has been with the district since July of 1994. There are over 40 employees working in the Searcy Public Schools Child Nutrition Program, preparing and serving a wide variety of foods to students. The staff's primary goal is to keep the students satisfied, healthy, and ready to learn!